Star vs. The Forces of Evil (TV) Animated series on Disney XD, debuted on March 30, 2015, after a special preview on Disney Channel on January 18, 2015. 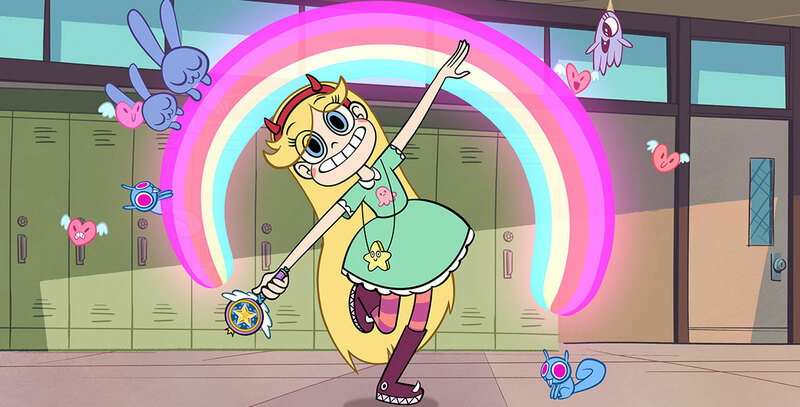 Teen princess Star Butterfly, who was given an all-powerful magic wand, is sent by her Royal Parents to live with the Diaz family on Earth, bringing along her own unique inter-dimensional style. Together with the Diaz family’s teenage son, Marco, they navigate high school and embark on dimension-hopping adventures across the multiverse while keeping her wand out of the clutches of arch-nemesis Ludo and his monstrous forces of evil. Voices include Eden Sher (Star Butterfly), Adam McArthur (Marco Diaz), Adam Tudyk (Ludo/King Butterfly), Nia Vardolos (Mrs. Diaz). 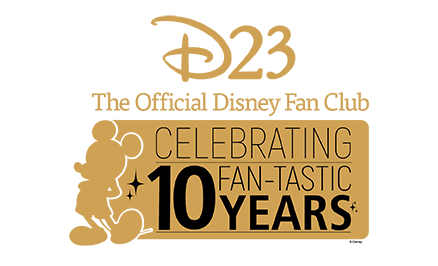 From Disney Television Animation.